Jim Kontje weighs in on upgraded Strange Oval Drive Plates. 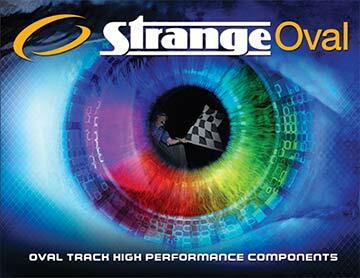 Home » New Products » Company President Jim Kontje weighs in on upgraded Strange Oval Drive Plates. 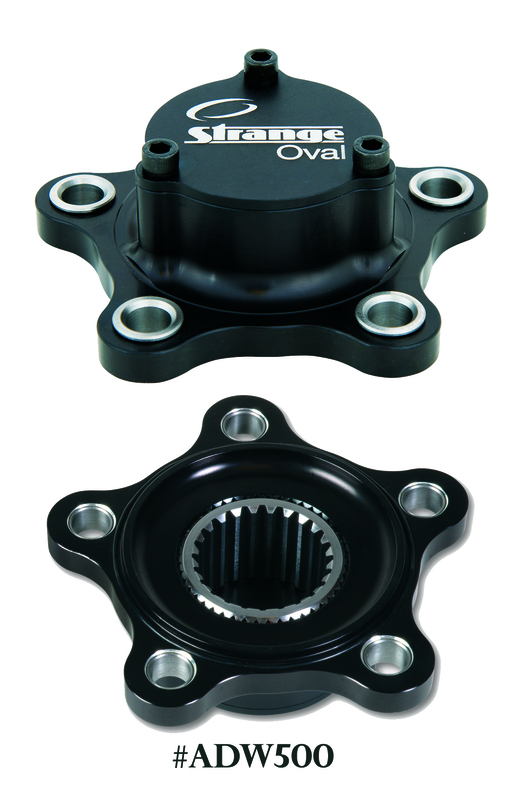 President of Strange Oval, Jim Kontje weighs in on the improved performance of the Strange Oval pressed-in steel spline insert to the billet aluminum drive plates for Modified and Late Model racing. Strange Oval`s Wrap Axles and Drive Flanges have been highly successful with top Late Model and Modified teams and builders. 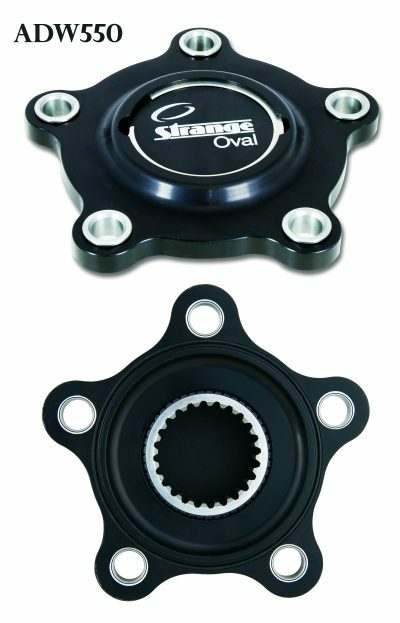 The innovation and unsurpassed quality of Strange Oval components gives our customers the extra edge in performance and dependability over the competition. These improved drive plates are machined in-house, out of aircraft quality, lightweight & high strength billet aluminum. They have flanged steel sleeve mounting hole bushings, which resist distortion and provide longer service life. They are also mill scalloped to reduce weight. The biggest improvement to the drive plates however, is the Strange Oval Pressed-In Steel Spline Insert, for increased wear resistance and longer spline life. Jim Kontje weighs in on this benefit for our customers in the second half of this interview from this years Performance Racing Industry show! Something different we do is taking the aluminum housing, and press-fitting in a steel insert. Normally, those that are sold are aluminum bodied throughout, and you end up running a steel axle through an aluminum bodied drive plate, which can cause the drive plate life to be considerably shortened. So with the steel insert, you are running steel axles against a steel insert, which increases the durability and longevity by around 4 times. The weight gain overall is incredibly minor, and is far overcompensated by the durability gained. 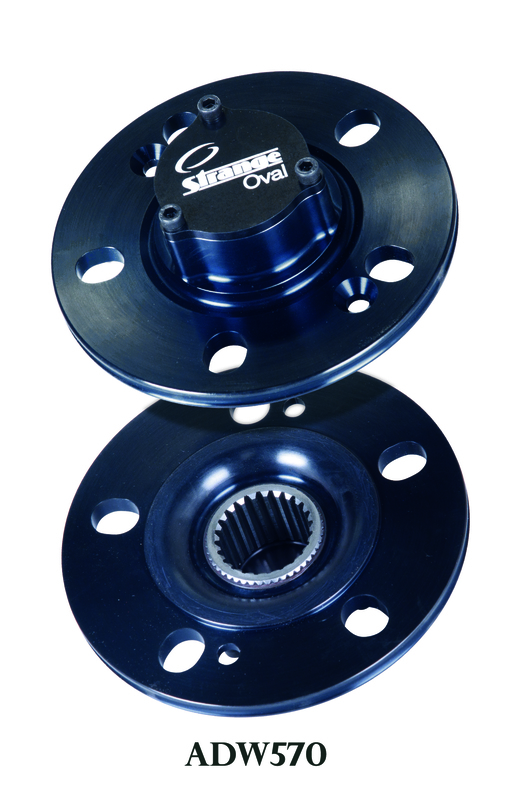 New for 2016, Strange Oval introduces our IMCA/UMP, & Renegade Dirt Modified axle drive plate that has been thoroughly tested throughout the 2015 season! This drive plate is an all-aluminum housing with a pressed-in steel spline insert, and is specifically for the 5-lug, 4.75" & 5" bolt pattern applications. 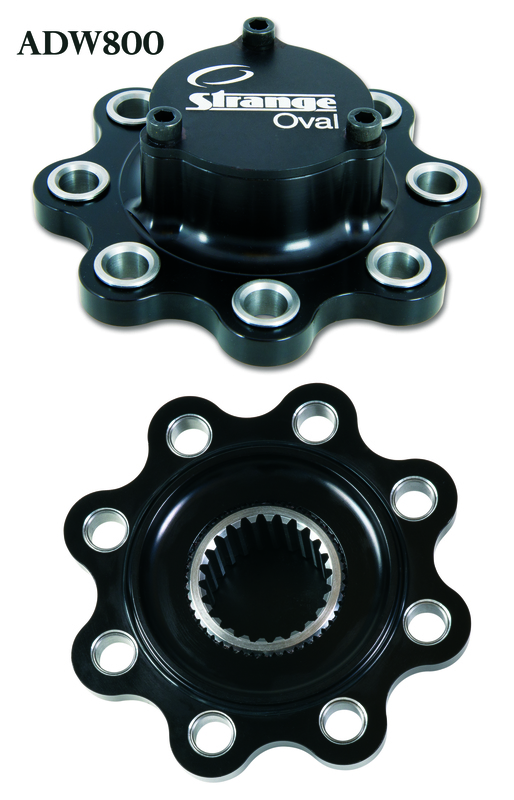 Used in conjunction with Strange Oval axles, our spline tolerances (between the axle splines and the drive plate splines) are tighter and more uniform, These "closely mated" tolerances will provide better spline life for both the axles and the drive plates. This Strange Oval drive plate is machined to have optimal performance with Strange Oval axles; however it will accept any 24-spline outboard axle on the market. To see more on the above mentioned products, or to purchase, please see the links below!